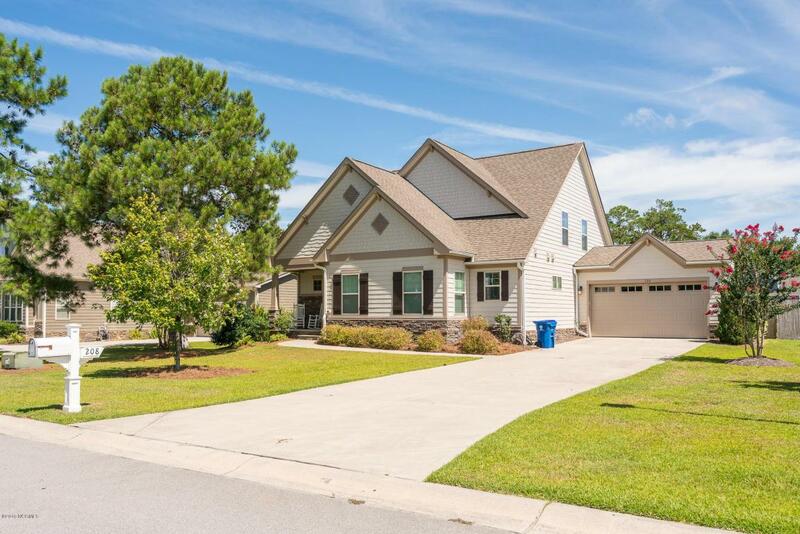 Beautiful Harker Plan, 4 bedroom, 2.5 bath home located in the popular neighborhood of Marsh Harbour. 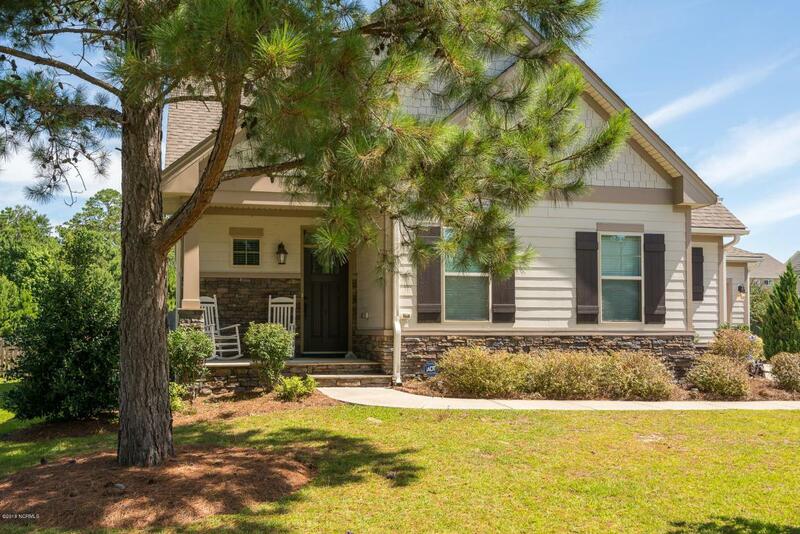 This floor plan features the Master Suite downstairs with separate soaking tub and stand up glass shower attached to XL walk in closet convenient to the laundry room. 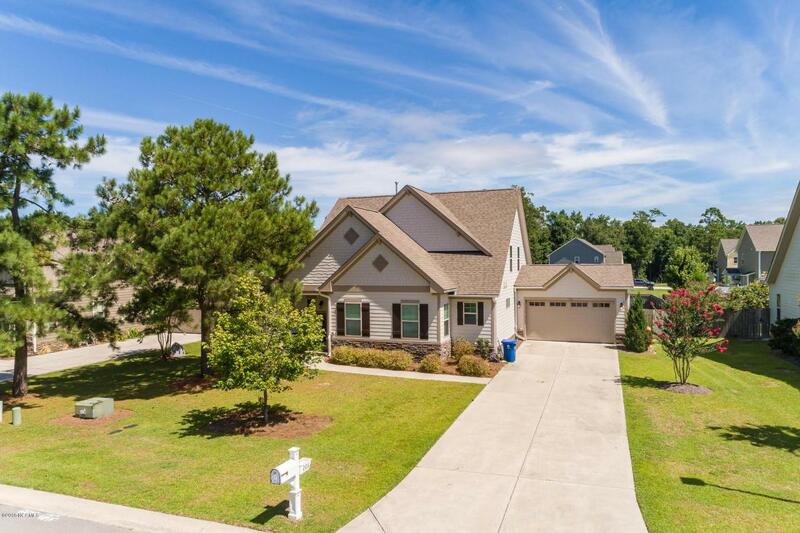 This open concept floor plan is great for entertaining with a large granite island in the kitchen and formal dining room with coffered ceilings leading to your private screened porch and fenced rear yard. The kitchen boasts stainless steel appliances with a natural gas stove top . Half bath located off the kitchen and living room convenient for guests. Engineered hardwood throughout the main living area and recently cleaned carpet throughout home and staircase leading to 3 additional spacious bedrooms on the second story. 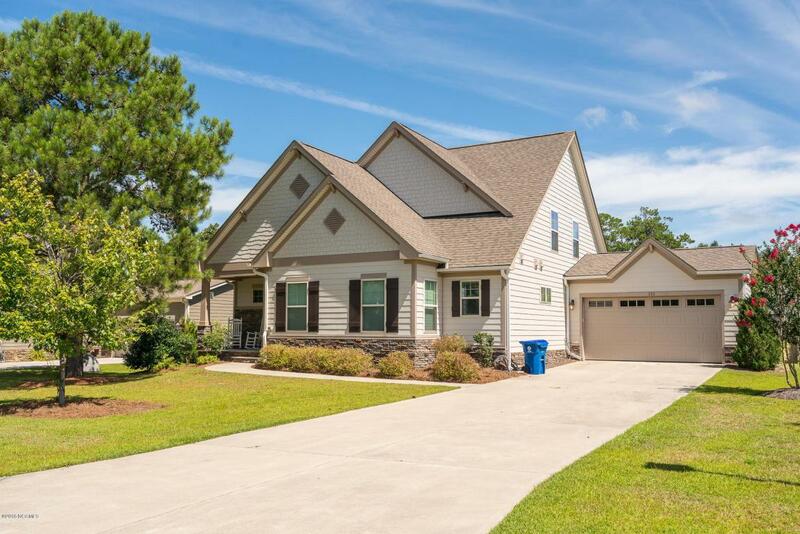 Listing provided courtesy of Buy The Beach Realty Carla Abee Team of Keller Williams Crystal Coast.